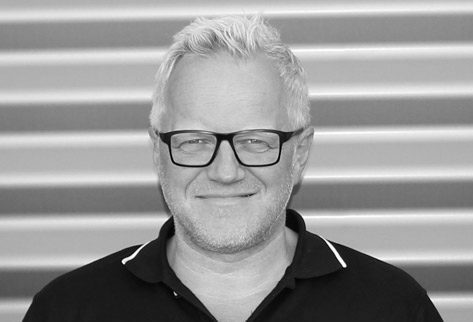 NAF is pleased to announce the hire of Ketil Fjeld as our head of engineering and construction. Fjeld has been NAFs main internal advisor on the Fredrikstad Seafoods construction project for the past year. Fjeld has 30 years experience from the construction industry and has operated as project manager on a range of large commercial construction projects in the past. He is a founding partner of the construction company HF Entreprenor where he will remain an owner. Fjeld will have a key role in completion of phase 1 of Fredrikstad Seafoods and our future expansion plans. We welcome him to our management team.